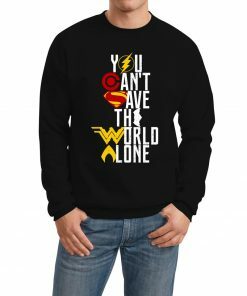 Just like the T-shirt, we’ve also brought this Justice League You Cant Save The World Alone Sweatshirt for the fans. We used both cotton and polyester to make a perfect outfit to look amazing. 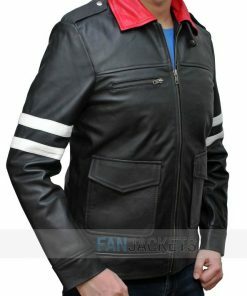 Furthermore, It has an inspired text with the symbol of all six heroes from the movie. Are you ready to save the day?